The Hustler Z™ Shibaura Diesel – high-torque power for a wide variety of mowing needs. 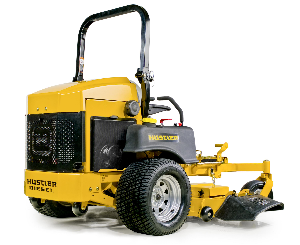 For operators who want the convenience of a diesel-fueled mower, the Hustler Z™ Diesel has the high-torque power to get the job done. The Z Diesel’s heavy-duty 25 hp engine is positioned over the drive tires, distributing weight where it’s most productive. 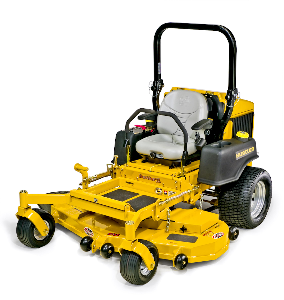 A compact frame and low center of gravity give this mower increased stability. Boasting a top speed of 11.5 mph and Hustler’s proprietary SmoothTrak™ Steering, the Hustler Z Diesel works hard and works fast, making it a great addition to any commercial fleet.